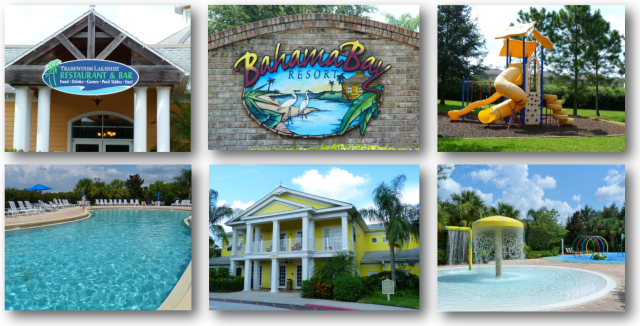 - located in a great community with pools, tennis courts, on-site bars, restaurants and more! - zoned short term rentals and sort after by holiday makers and vacationers. 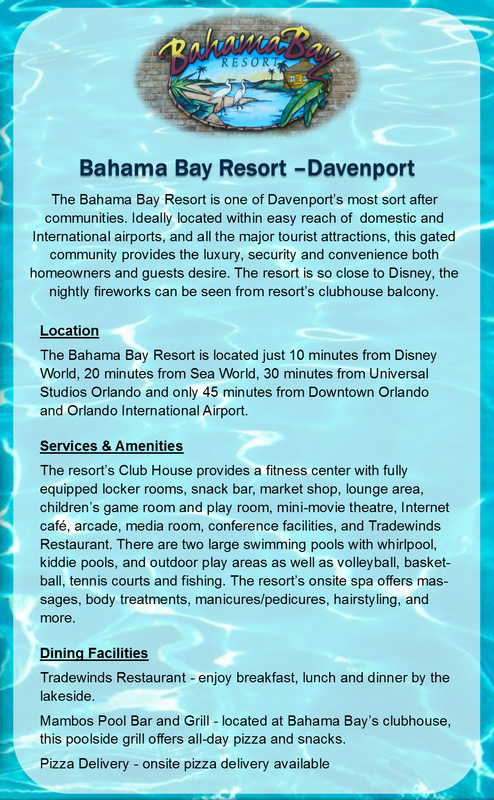 Then the Bahama Bay Resort in Davenport should be on your list! Contact Frontline Florida Realty to discuss your real estate needs and to find out more information about this highly sort after resort community.